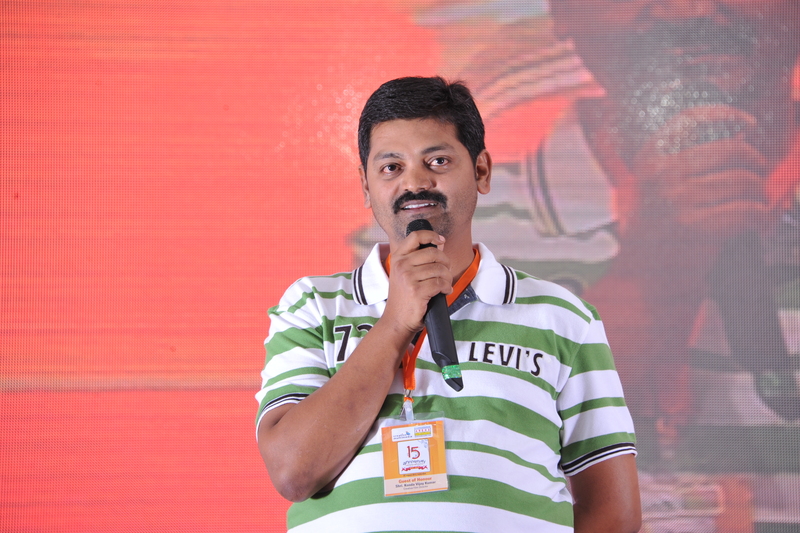 Dilsukhnagar Arena, the preferred destination for Digital Media Education in India celebrated its 15th Anniversary with great fanfare on Saturday the 3rd of August, 2013. Amidst inspirational moments, a host of cultural programs enlivened the proceedings. 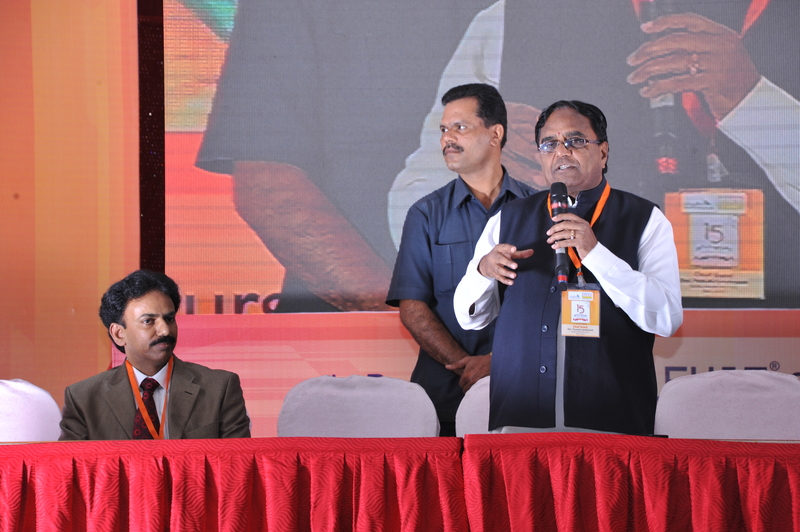 Mr. Ponnala Lakshmaiah, the Hon’ble Minister for IT and Communications, Govt. of A.P. graced the event as the Chief Guest and delighted students with his brilliant speech. He said that his Government was investing Rs. 200 crores to establish a 6 lakh Sft. infrastructure hub called “Game City” in Hyderabad as part of new IT Policy to promote the digital media industry and create job opportunities. 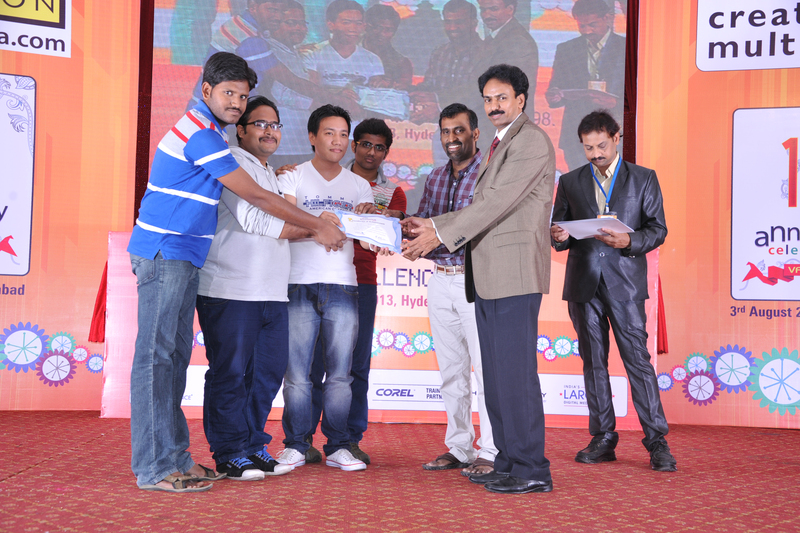 Acknowledging Dilsukhnagar Arena’s influential role in nurturing job-ready talent, he commended the academy for successfully training 16,000 students in a short span of time and facilitating rewarding placements for them at such world-class companies as Cognizant, Deloitte, HCL, TATA Elxsi and Reliance Digital. Visibly delighted that a Hyderabad-based academy (Dilsukhnagar Arena) holds the record for the highest placements in the industry, he said that “Game City” once operational will require a large infusion of fresh talent and Dilsukhnagar Arena is well placed to capitalize on the opportunity to the advantage of its students. He commended Rajasekhar Buggaveeti, CEO of Dilsukhnagar Arena for his tireless efforts in building a world-class Digital Media Academy and said that the country needs more such illustrious institutions which are dedicated to enabling careers for the youth. Rajasekhar Buggaveeti, CEO of Dilsukhnagar Arena, in his customary address, thanked Mr. Ponnala Lakshmaiah for his efforts in promoting the digital media industry in AP and said that “Game City” is an investment magnet that can help generate better job opportunities for career aspirants. Mr. Konda Vijay Kumar, Director of “Gundejaari Gallanthayyindey” a blockbuster Telugu film was invited as a Guest of Honour. He shared his industry experiences and insights on the pre-production process of film making for the benefit of students. Mr. Praveen Kilaru from Rhythm and Hues, another Guest of Honour, congratulated Dilsukhnagar Arena on completing 15 years and thanked Rajasekhar Buggaveeti for his generous contribution to the industry. His presentation on the making of the Oscar winning Film “Life of Pi” featuring VFX by R+H was highly engaging. He exclaimed that it was a proud moment for the entire Indian VFX industry. 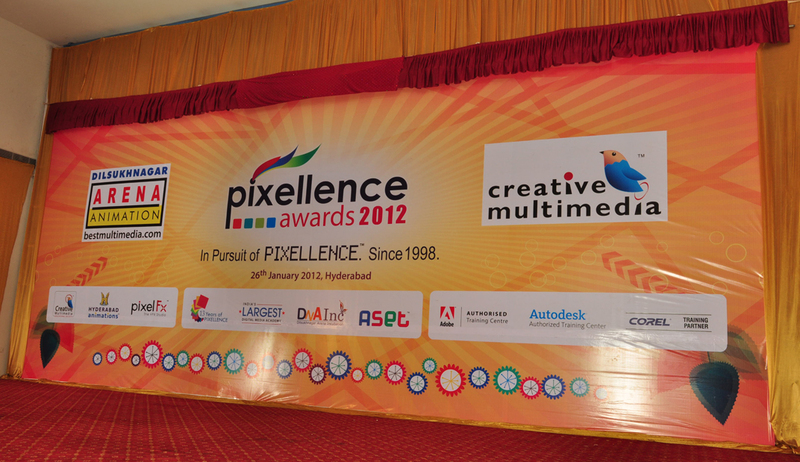 The prestigious Pixellence Awards instituted by Dilsukhnagar Arena to recognize and honour outstanding talent in Animation, VFX, Graphics and Web were presented to the winners by the Chief Guest and Guests of Honour in the presence ofRajasekhar Buggaveeti. As a token of appreciation, Rajasekhar Buggaveeti presented mementoes to the Chief Guest and Guest of Honour amidst thundering applause from the students who thoroughly enjoyed every moment of the evening. Uncork the bottle and let the champagne flow! ‘Creative Multimedia Services’ (CMS) is in a partying mode and for a good reason! 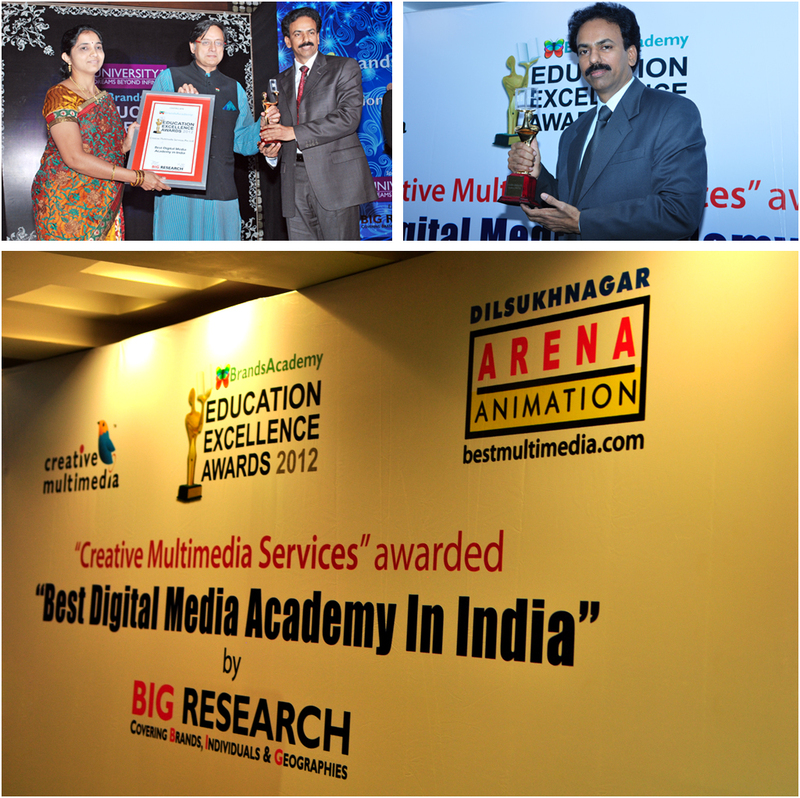 The “Brands Academy Education Excellence Awards 2012” saw ‘CMS’ walk away with the prized trophy of the “BEST DIGITAL MEDIA ACADEMY IN INDIA – 2012”. This recognition bestowed on ‘CMS’ by “Big Brands Research”, New Delhi, a leading ‘market research and brand management’ organization is considered by many to be the final word on the subject. At a star-studded awards ceremony, in Gurgaon, New Delhi, chief guest, Dr. Shashi Tharoor, Honorable Member of Parliament gave away the award to RajaSekhar Buggaveeti, the MD & CEO of the ‘Creative Multimedia’ group. It is a matter of immense pride for the people of ‘Andhra Pradesh’ that this ‘Hyderabad’ based organization has emerged as the best in its field, in the entire country. ‘Creative Multimedia Services’ is the ‘Largest Digital Media Academy’ in the country. However, size alone does not matter. The quality of education is the key factor that differentiates one ‘Academy’ from the other. Hence, this acknowledgement by a premier ranking body makes us a behemoth in the field of ‘Digital Media Education’. 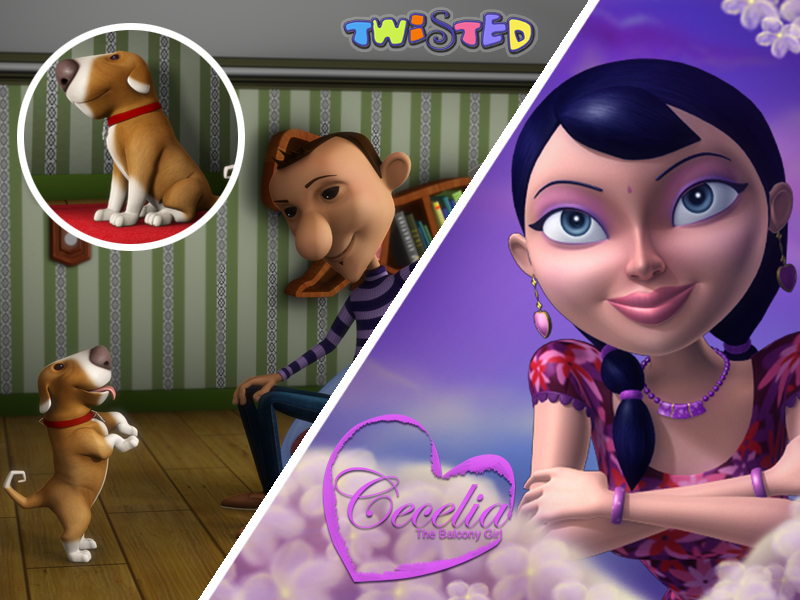 ‘Chamki’ still busy at the awards circuit; collects another well-deserved prize. After winning the 1st Prize at the Arena Best & Brightest Awards-09, Mumbai and the 3rd Prize at the International Film Festival-09 at Nagpur , Chamki, the 2D Animation short film crafted by Dilsukhnagar Arena students made another dash for awards and collected the 2nd Prize at the UNICEF-Awaaz Do Contest.